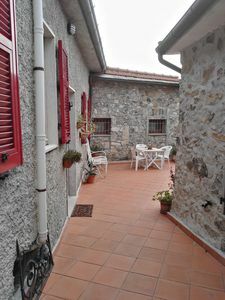 Panoramic independent Apartment in country side at 6 km from Certaldo with pool surrounding of olives grove. 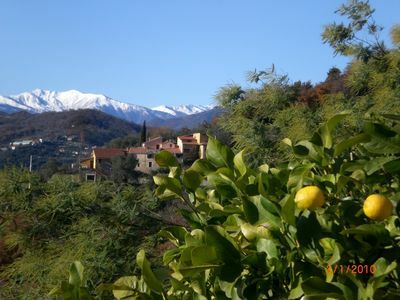 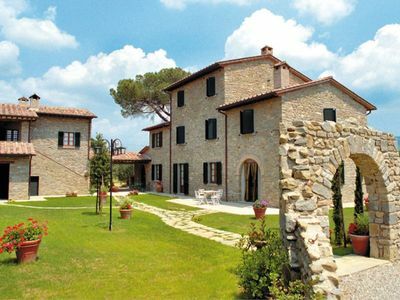 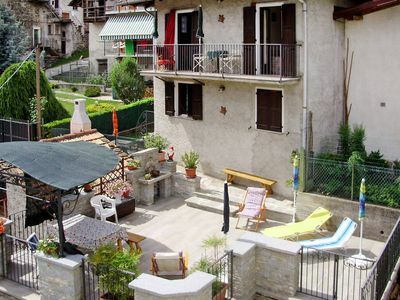 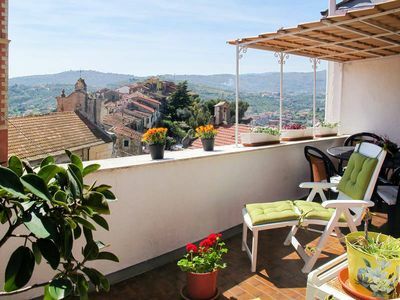 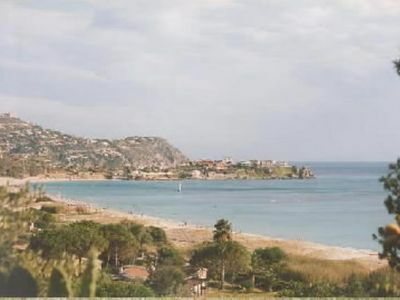 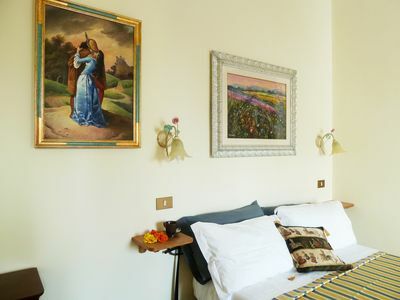 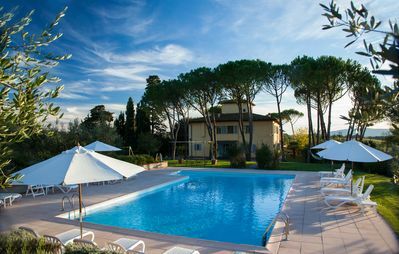 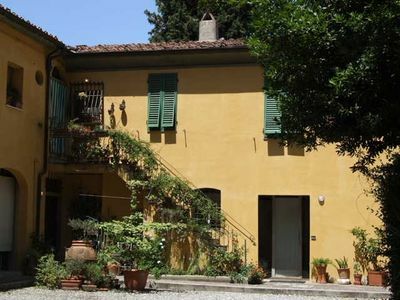 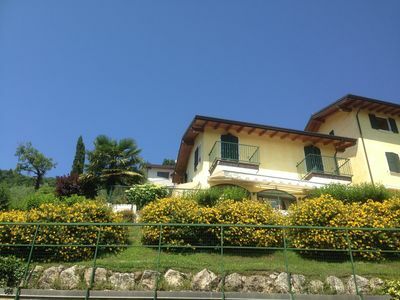 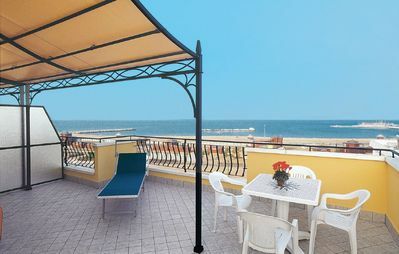 The position is Ideal for a relaxing holiday and as starting point for visiting the Tuscan important cities, Florence, Siena, San Gimignano, Volterra, Pisa, and Lucca are from 20 to 50 minutes driving by car. 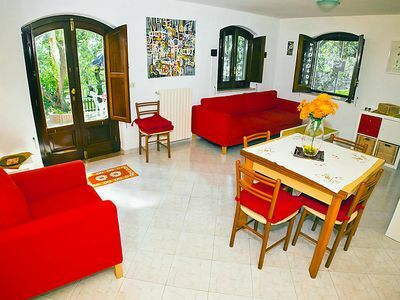 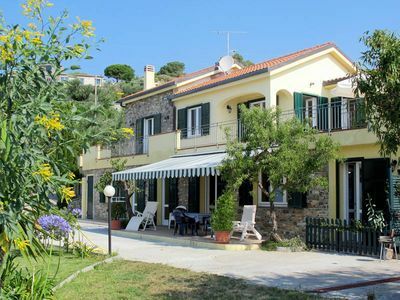 Tastefully furnished three rooms apartment at the first floor of the villa; a living room with a fireplace, a sofa bed for 2 person small table for sofa, Tv, a dining table, a kitchen corner with 4 plaques and oven, two double bedroom with canopy beds and two bathrooms with shower. 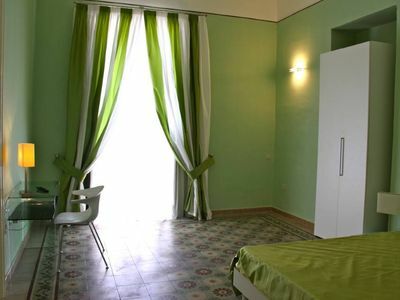 -A wash machine is at your disposal. 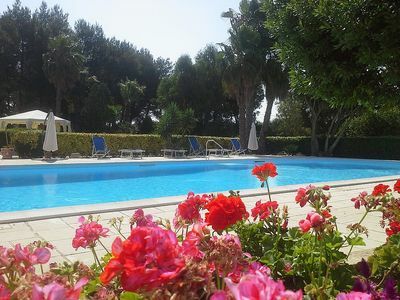 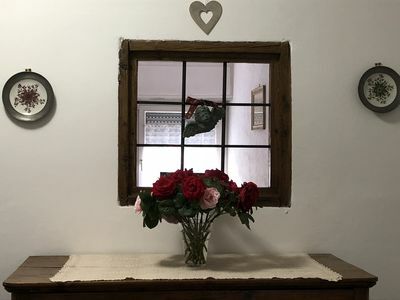 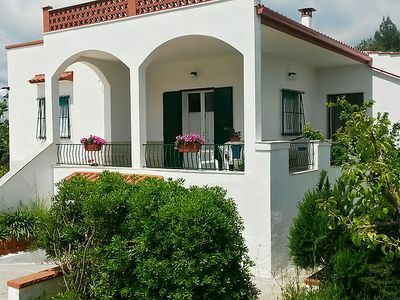 Villa Lippia A: A characteristic and welcoming villa in the characteristic style of the Apulian countryside, with Free WI-FI.